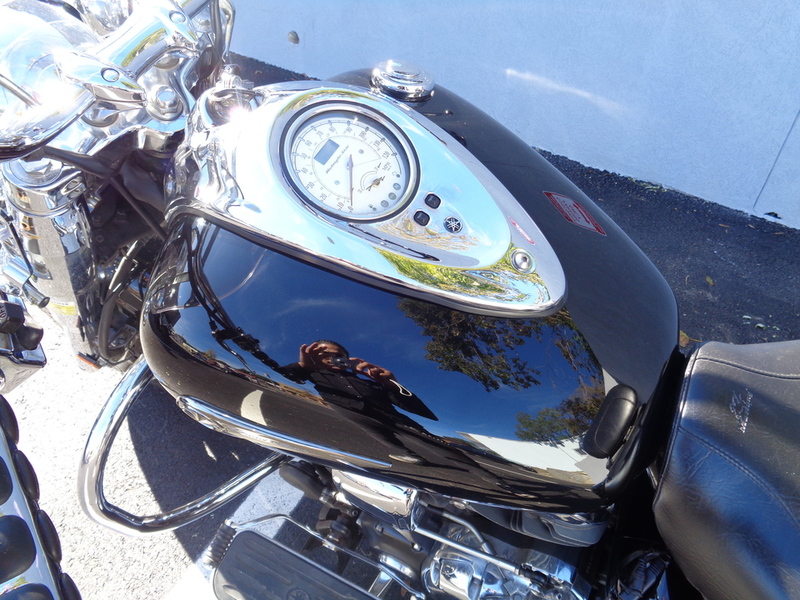 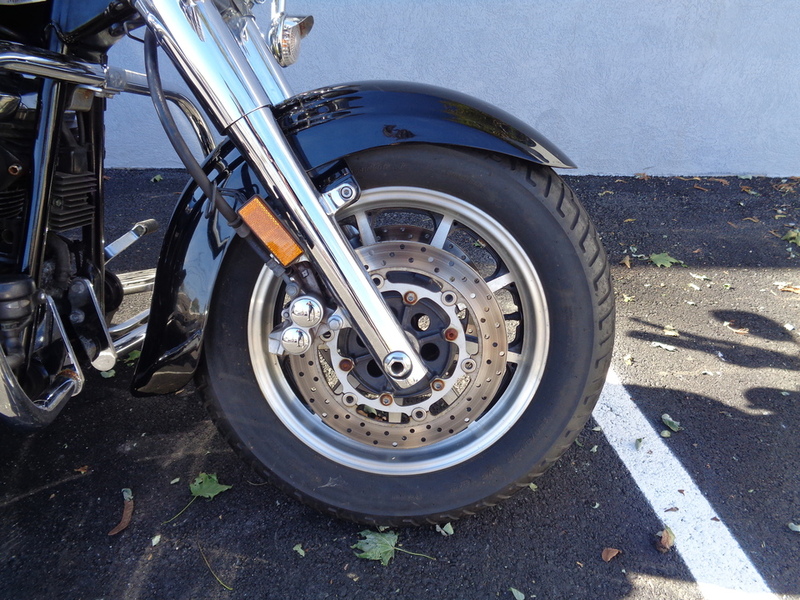 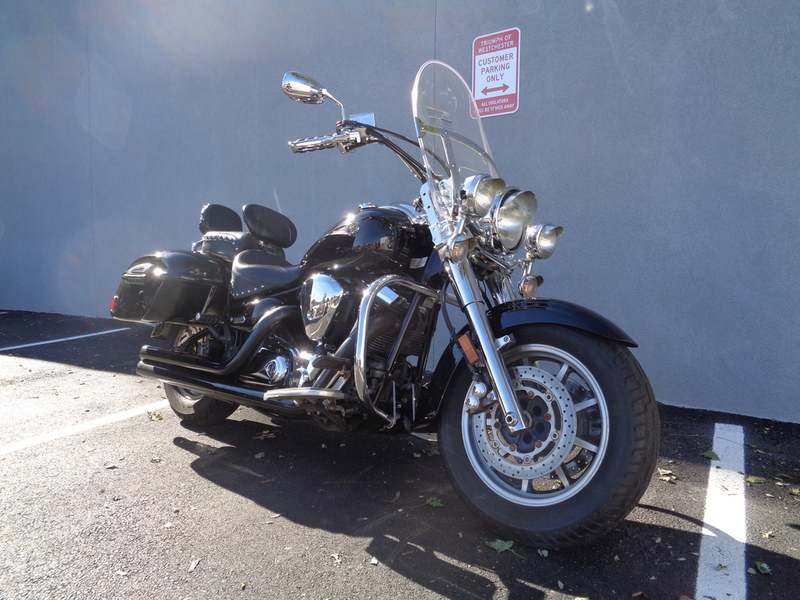 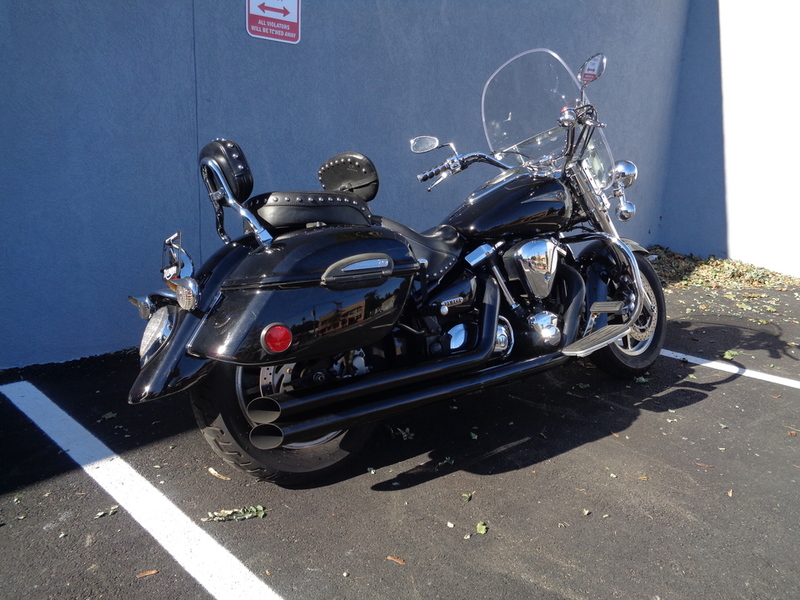 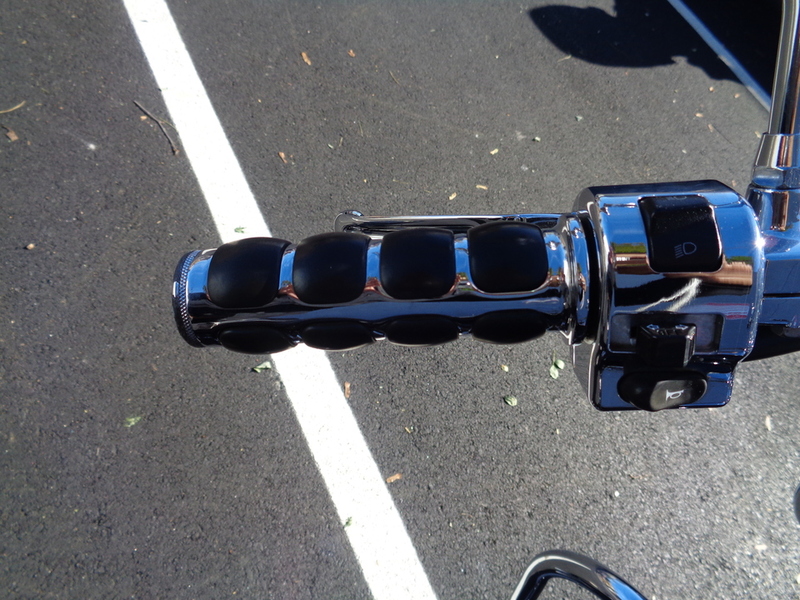 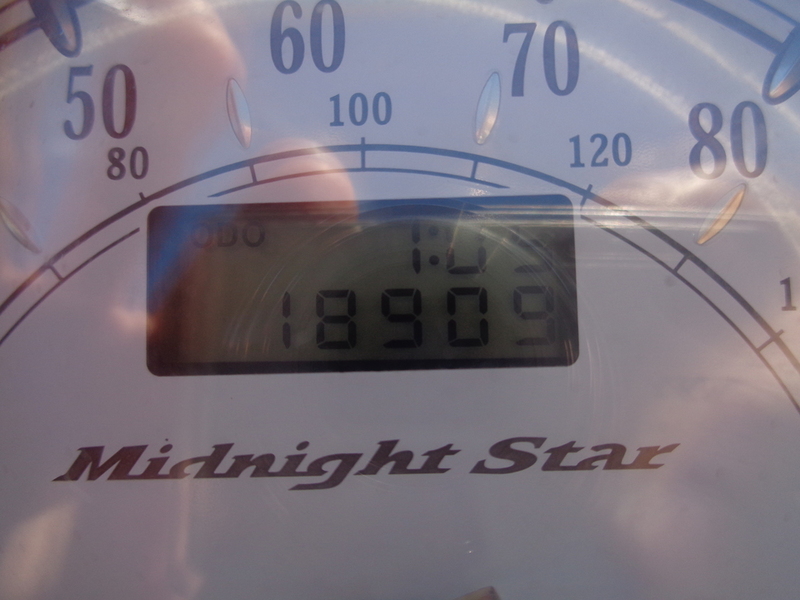 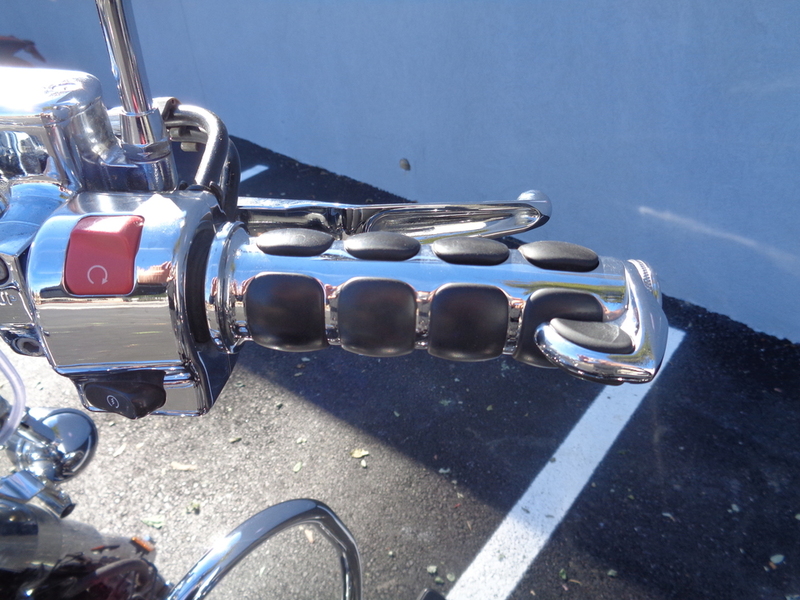 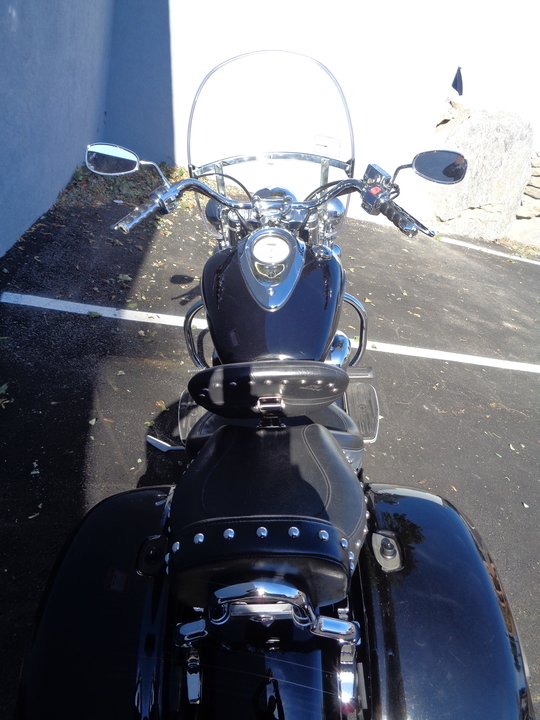 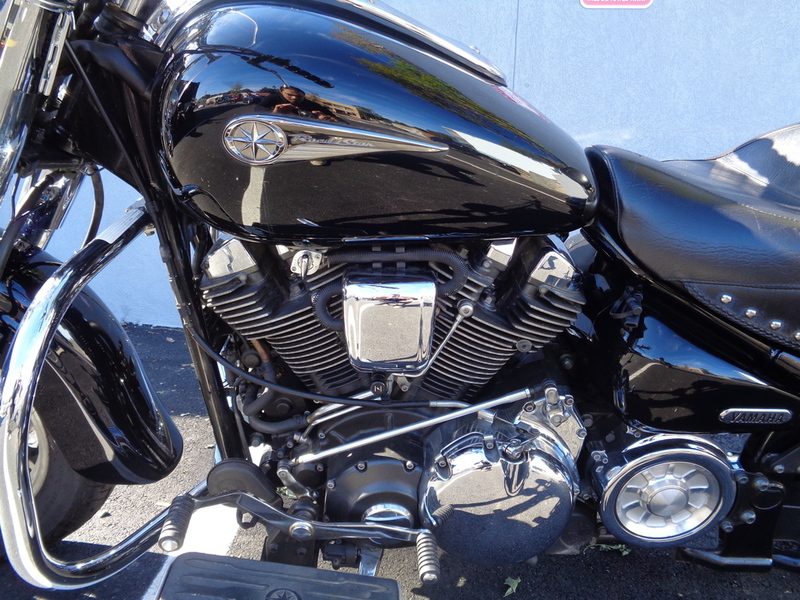 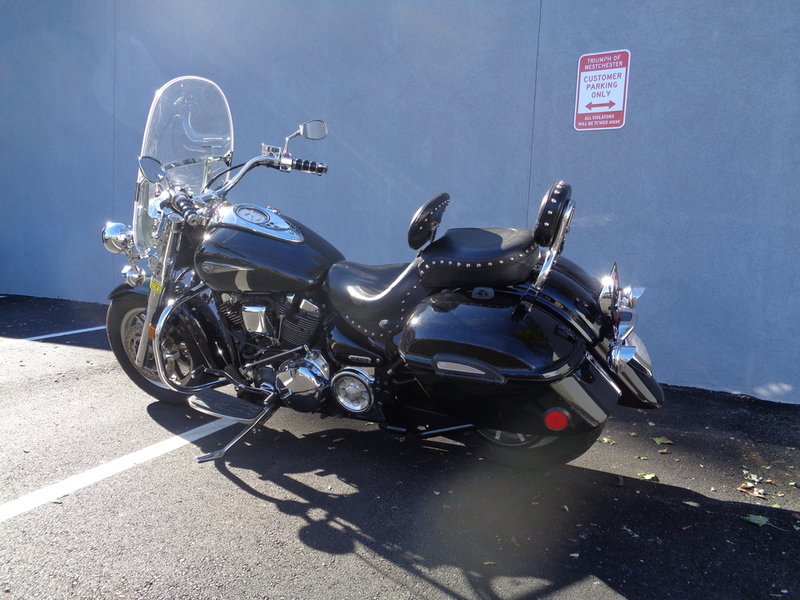 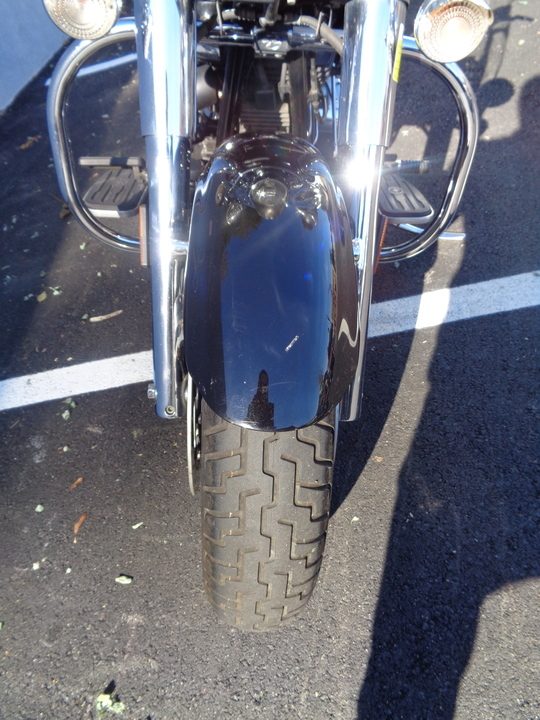 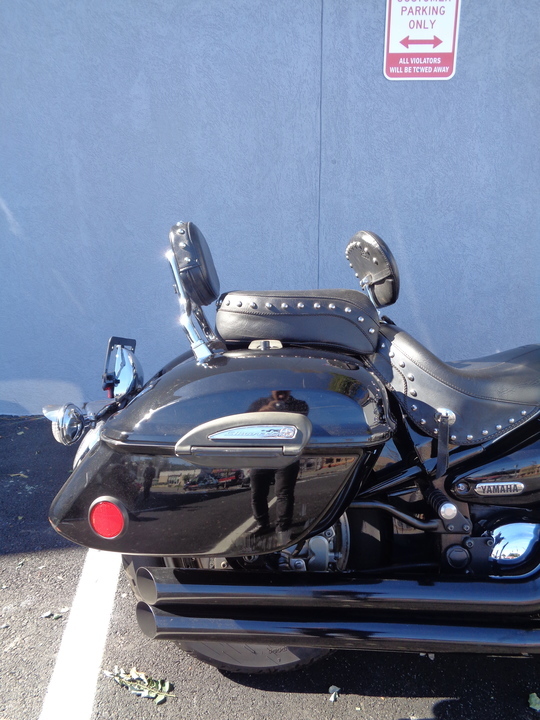 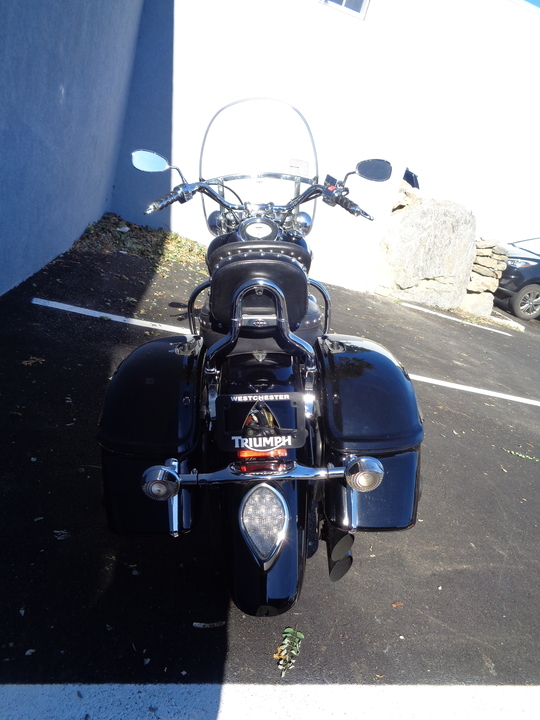 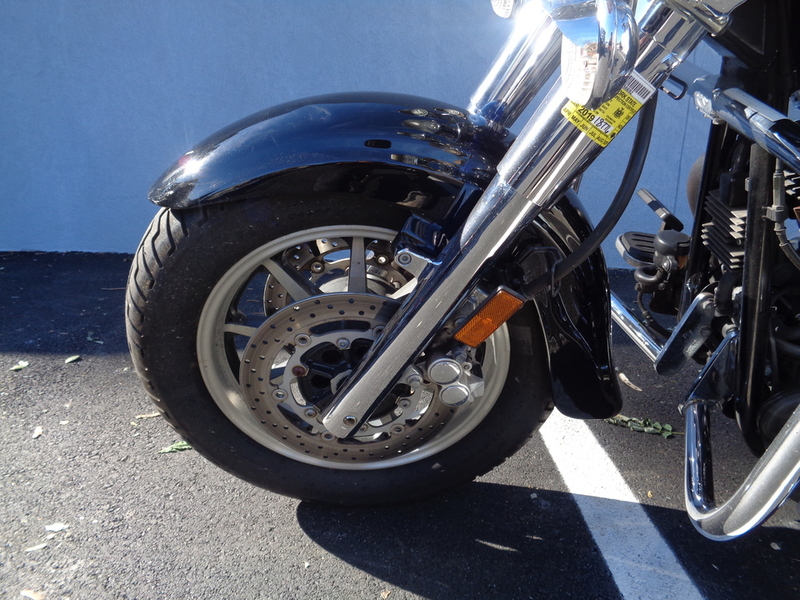 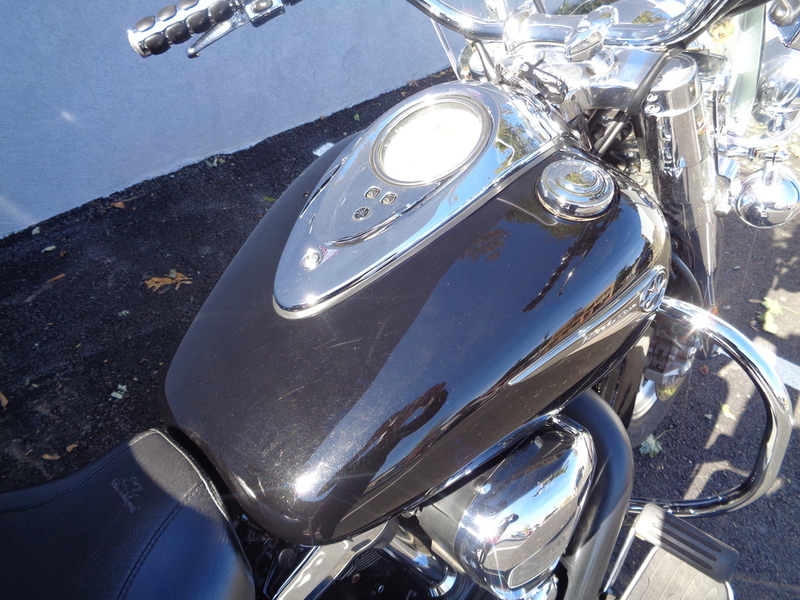 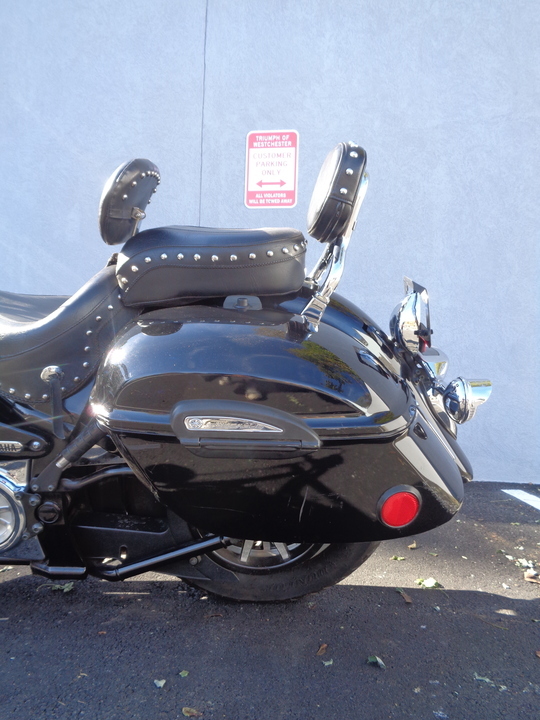 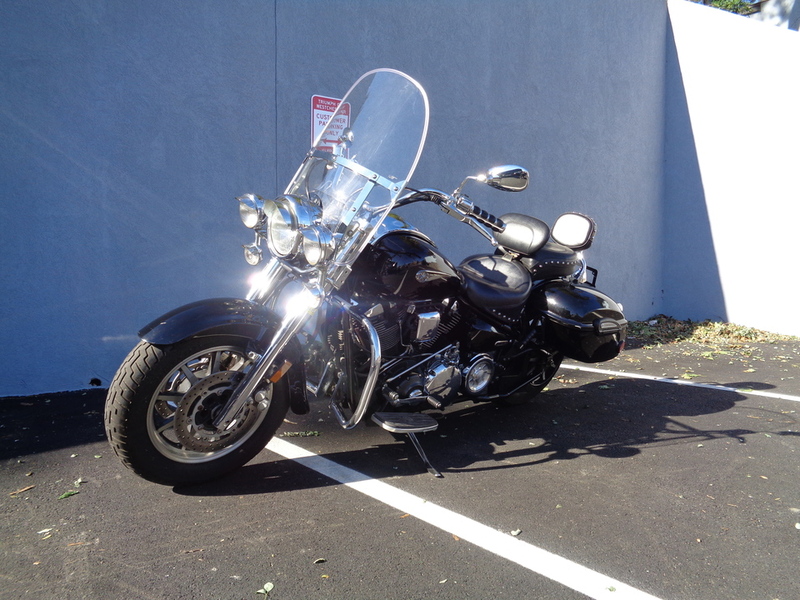 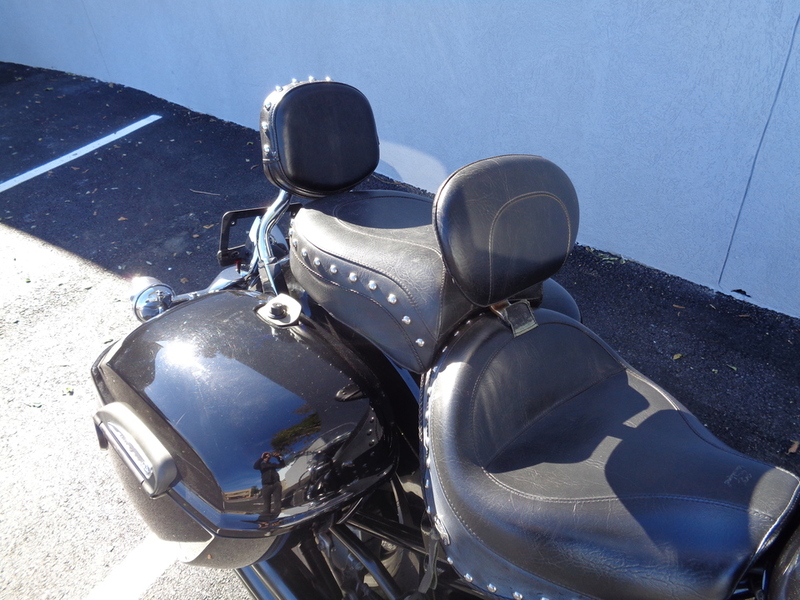 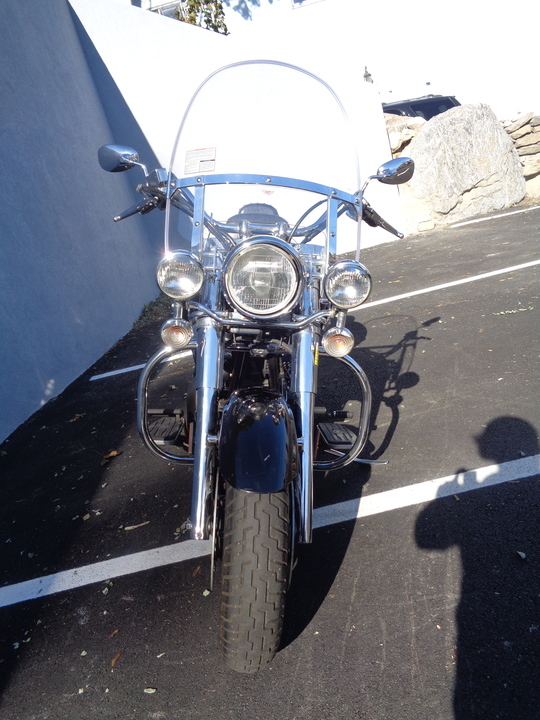 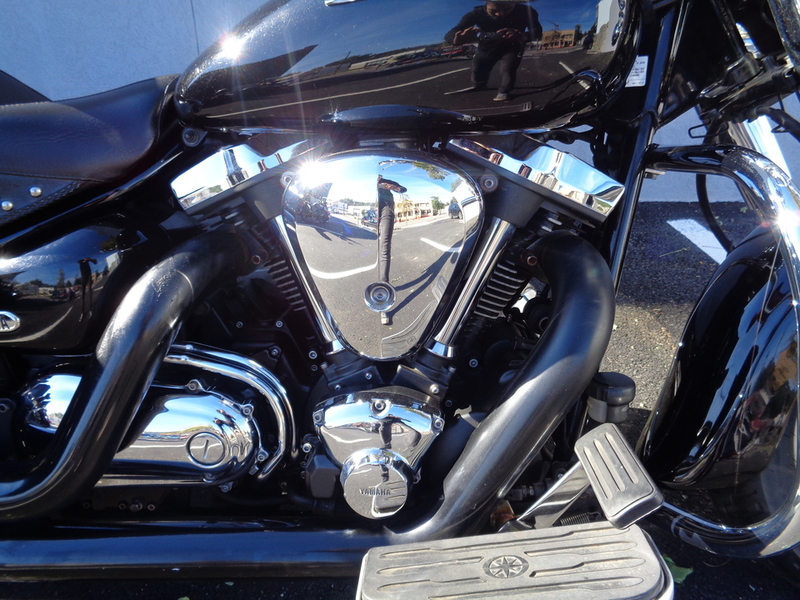 THIS 2005 YAMAHA ROAD STAR MIDNIGHT SILVERADO XV17 IS IN GOOD CONDITION WITH ONLY 18769 MILES ON IT. 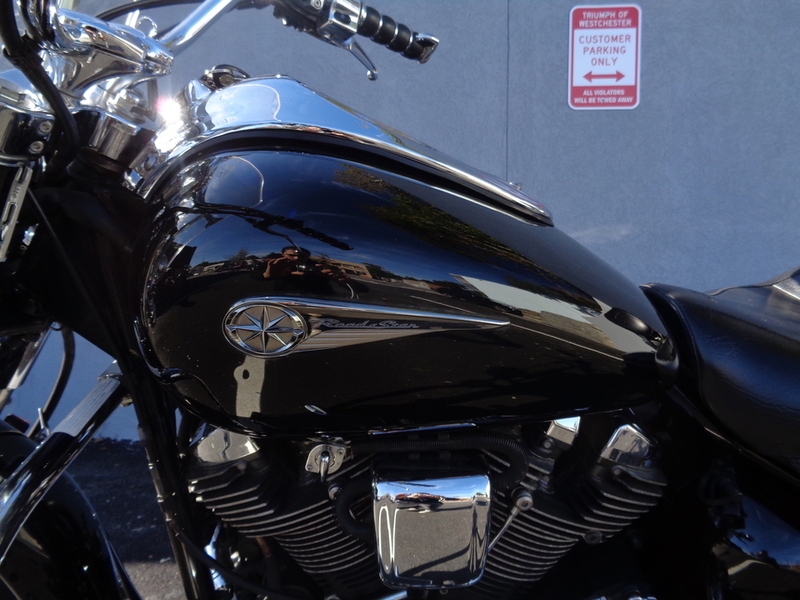 ALL OF OUR PRE-OWNED BIKES COME FULLY SERVICED WITH 1 YEAR OF FREE MAINTENANCE AND IS CERTIFIED FOR 90 DAYS. 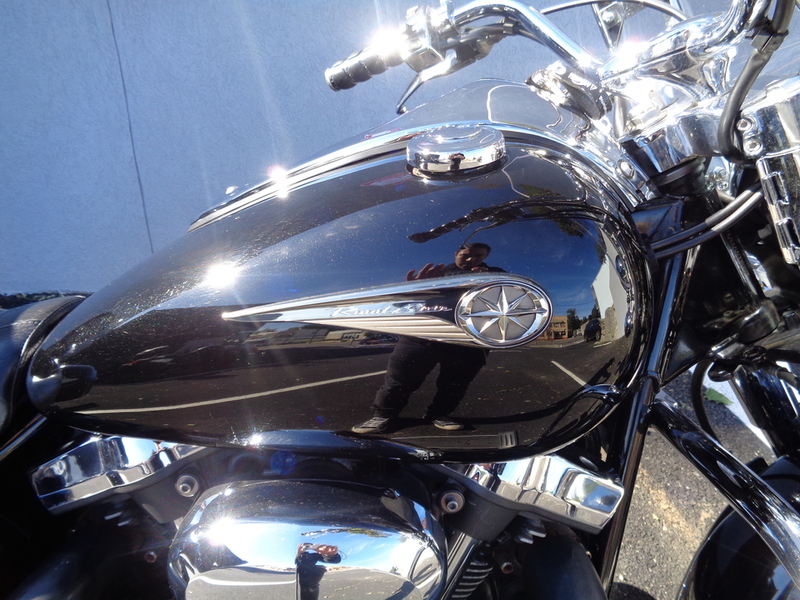 A FULL 2 YEAR/UNLIMITED MILE NATIONWIDE SERVICE CONTRACT IS AVAILABLE FOR MOST MODELS. 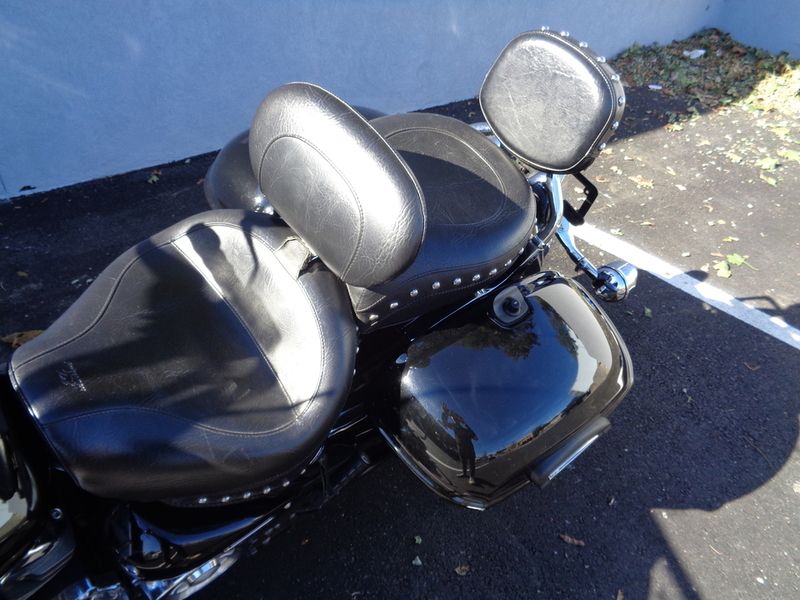 FINANCING FOR ALMOST ANYONE! 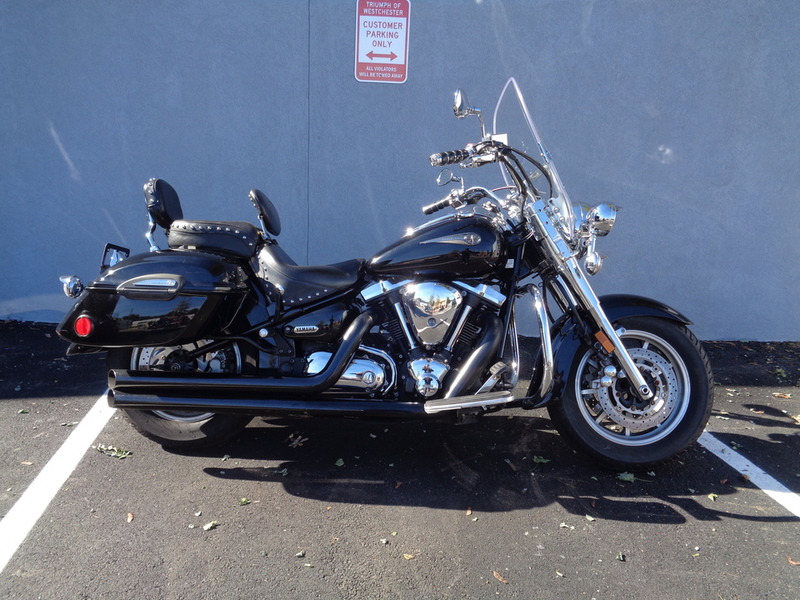 ALL TRADES WELCOME! 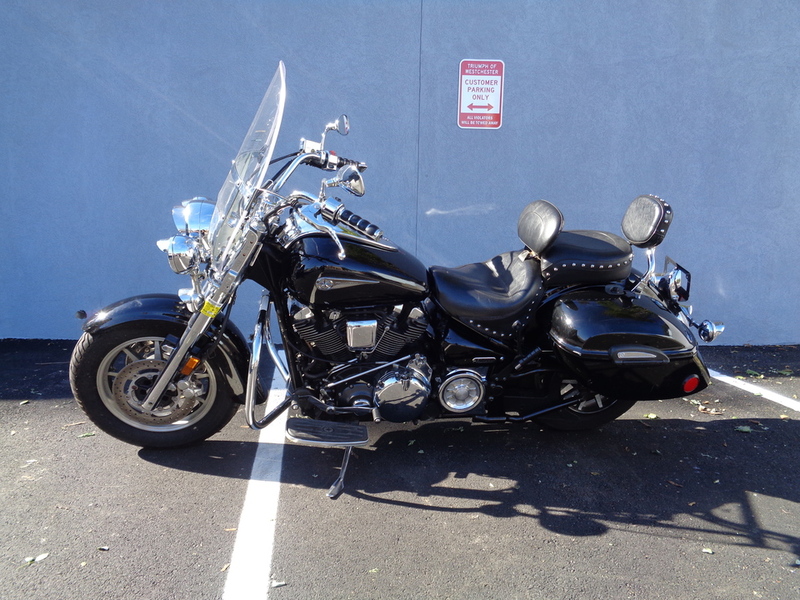 PLEASE CALL 914-358-1154 TO MAKE SURE IT IS AVAILABLE.